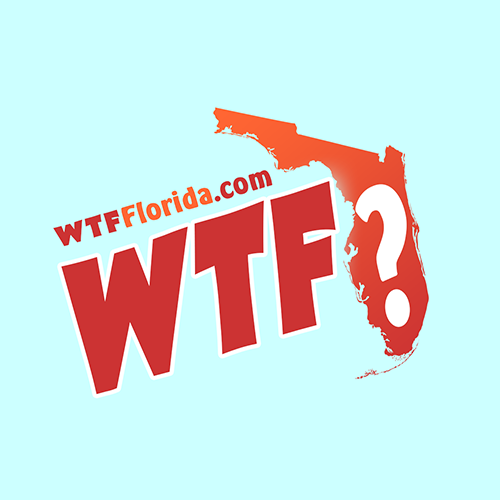 Dania Beach (WTFF) – A Florida woman was arrested after reportedly farting at Dollar General and pulling a knife on a Florida man who complained about it. 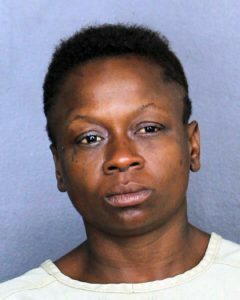 37-year-old Shanetta Yvette Wilson has been charged with aggravated assault with a deadly weapon without intent to kill, according to AP. According to the Broward Sheriff’s Office, she was waiting in line at a Dollar General on Sunday night and passed gas. One customer was offended and began arguing with her “in reference to the defendant farting loudly,” per the report. The Florida woman then allegedly pulled a small folding knife out of her purse and said she was going to “gut” him. I guess the fart wasn’t the only thing that was deadly.